I love it! It really caught my eye first thing and the recipient will be charmed by it! Piali, gorgeous, gorgeous card! So glad to have you as the guest desinger! The woodgrain and rhinestones are awesome!!! Great card. Very eye catching. Love the use of the woodgrain! congrats on the GDT spot!!!! i am loving all your stars :) fab card girl!!! This is absolutely DELIGHTFUL!! Every placement of the little stars are perfect! 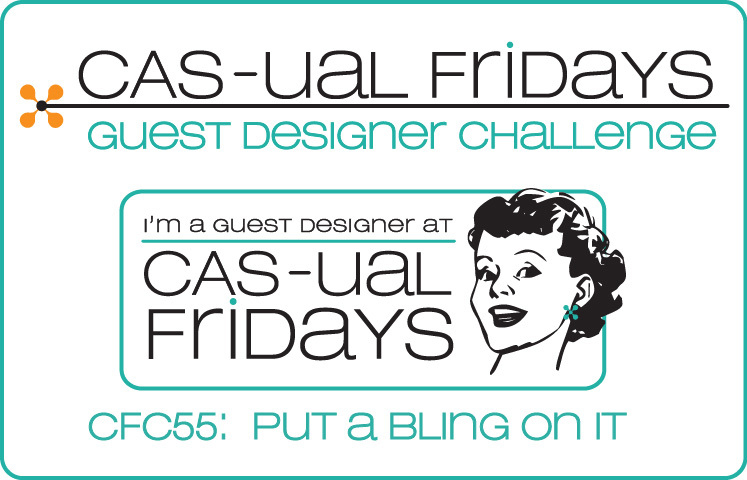 So glad that you guest design with us this month, Piali! Starring Piali...super star studded card. Just adorable. 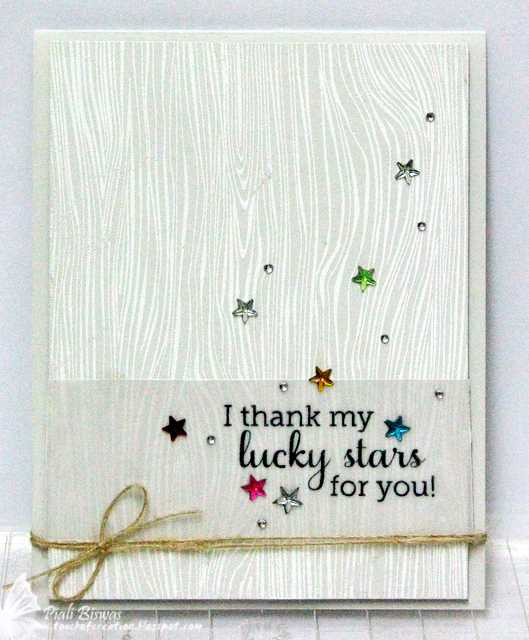 I absolutely love your placement of the stars and how you used the tone-on-tone woodgrain bg! Delightful card! Ooooo! Lovin' all those rhinestone stars, Piali! I just got to play with a few this week, and I simply must get my hands on some more! And I adore your woodgrain background! Yum! I can't see any contact email anywhere. I would like to invite you to be a GD for the Simon Says Stamp Challenge if you are interested ? Wow! I love everything about this card! The little stars are so fun!